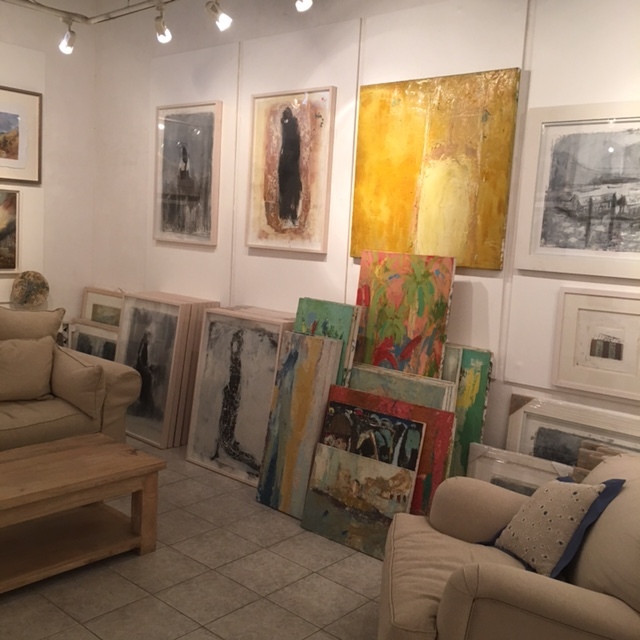 ART SHACK BARGAINS - The Majlis Gallery - Haven for Artists AND Art Lovers. The Hot Season has to bring some compensations. By their very nature artists are creators, never thinking of the end product let alone selling it. This is where galleries come in. A bi product of all this creativity is a lot of stock that is by no means sub standard it merely means it hasn’t found a new home yet. Artists, like all of us can get hungry sometimes, being fairly sensible creatures they agree to lower the price tag on their work. Everyone loves a bargain and we can guarantee that bargains abound in our Art Shack. Hours of browsing through the “Stack in the Shack” await.